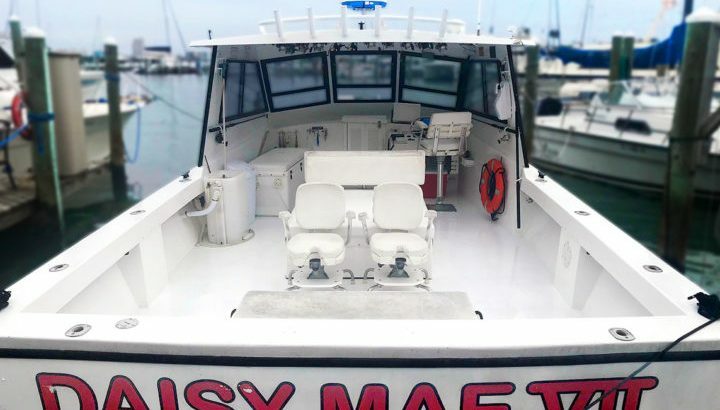 Serving Clearwater, Clearwater Beach, Tampa, St Petersburg, and Orlando Florida the charter deep sea fishing boat Daisy Mae is conveniently located in west central FL. 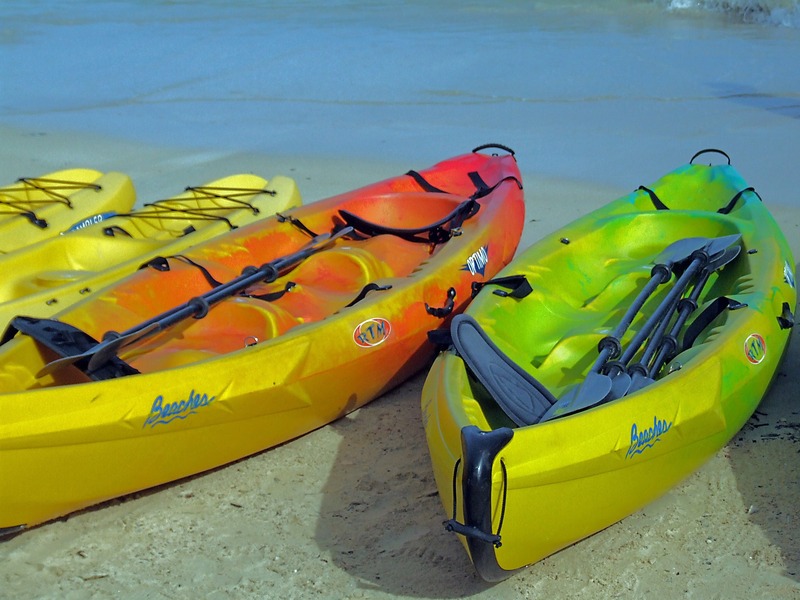 Clearwater Beach is on the beautiful gulf coast of Florida. 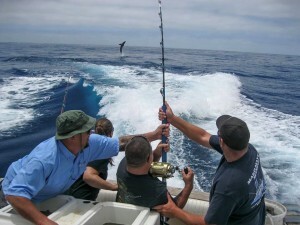 Our climate is perhaps the best suited for saltwater fishing charters offshore in north America. 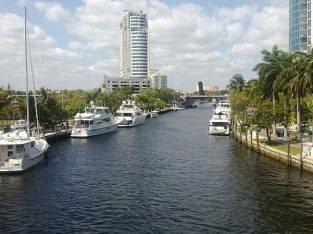 We have more days of calm seas than just about any location in Florida and the US. 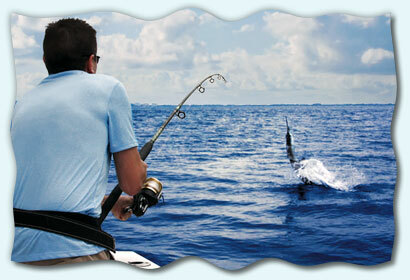 Not to mention some of the best sport fishing in the country. West Florida and the Tampa Bay area is the grouper fishing capital of the world and our offshore blue water fishing for marlin, sailfish, Wahoo and big tuna is second to none! 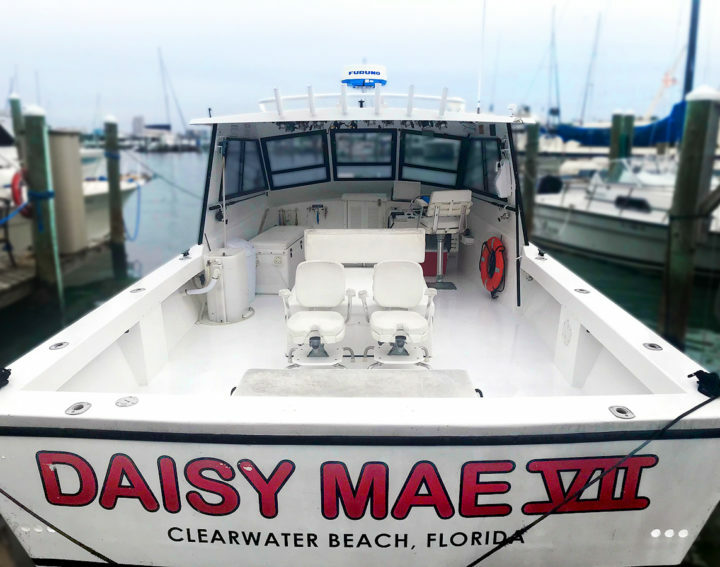 Daisy Mae Outdoor Adventures and Daisy Mae Fishing Co offers Florida charter saltwater fishing trips from four hours to four days and more to suit even the most extreme angler. 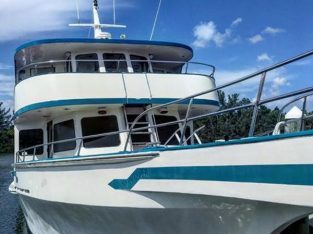 In the Spring, Summer and Fall we catch king mackerel, Spanish mackerel, barracuda, bonito, tuna, dolphin, Wahoo, sailfish, grouper, snapper and more. 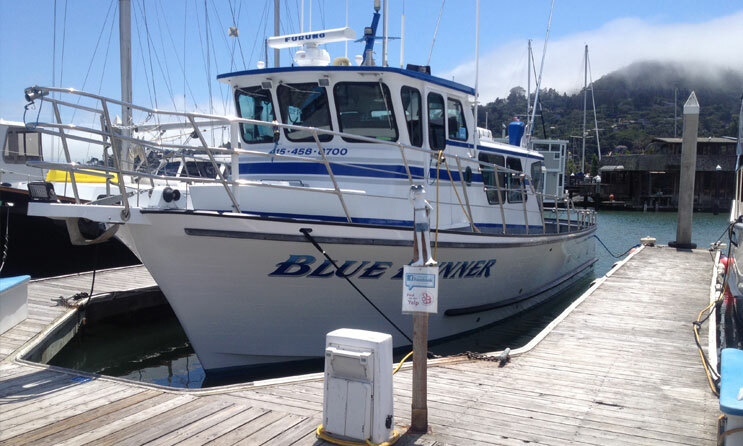 In the Winter we catch grouper, snapper, amberjack and many other reef fish. 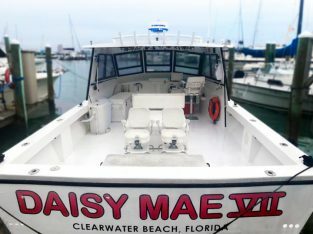 So lets go fishing on charter boat Daisy Mae. 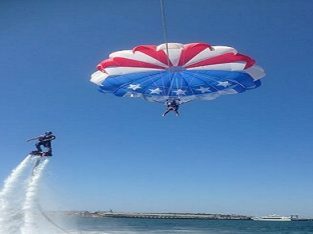 Out of beautiful Clearwater Beach, Florida! 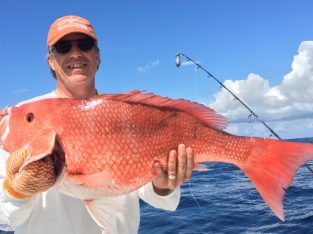 Deep sea saltwater fishing for grouper and snapper charters to sport fishing for kingfish, mackerel, barracuda and more! 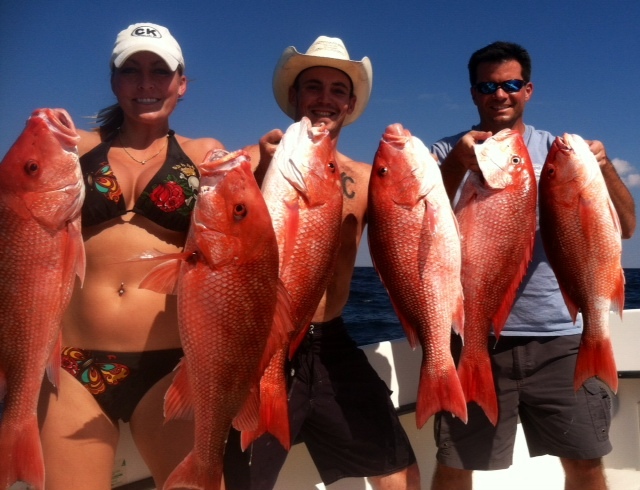 We are your one stop fishing resource for Florida fishing charters! 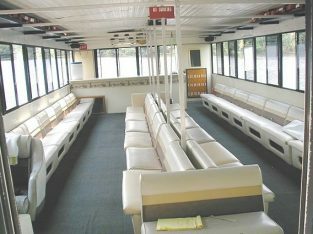 We have been fishing offshore in Florida’s gulf for over fifty years. 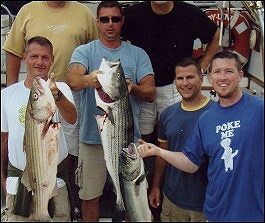 Photos of recent catches are on our web site. Sparkling Clearwater Florida is our home, serving Orlando, Tampa and the greater Tampa bay area. 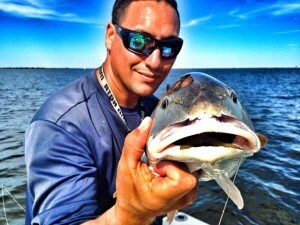 Grouper fishing report on the web every Month for your fishing enjoyment. We hope to see you soon!